The combo mechanic I had is kinda simple, but can add a bit of depth to the game. The idea is we’re going no HUD for the game, much like how Metal Gear Solid 5 is changing their approach to keep the focus on the visuals around you rather than the patrol map and vision cones from its previous games. This is so the immersion becomes more coherent, minus of the gimmicks of a HUD reminding you that you’re in a game. But we’ll have a replacement for this via the Wii-mote. When holding the wiimote in the horizontal position, you get a Star Wars-eqsue holographic communicator where you can access your map, set waypoints perhaps after you’ve acquired the regional pathways after exploring or collecting data from some terminal, see messages or do whatever. You have this communicator be your pause menu and your help deck. Yes, whatever you say senator, I mean… Sith Lord. Obviously when the Wii-mote is faced vertically, then you have the play Lightsaber slash-stabby play to deal with. The game will have to be slowed down a bit to the pace of the Original trilogy so you don’t destroy your Oculus cord or hit every bookcase, monitor, cat in the room. But to keep the immersion, you don’t want the perception of your Wii-mote to contiguously be both Lightsaber and communicator. To help reduce this shatterment, we keep it simple but intuitive. 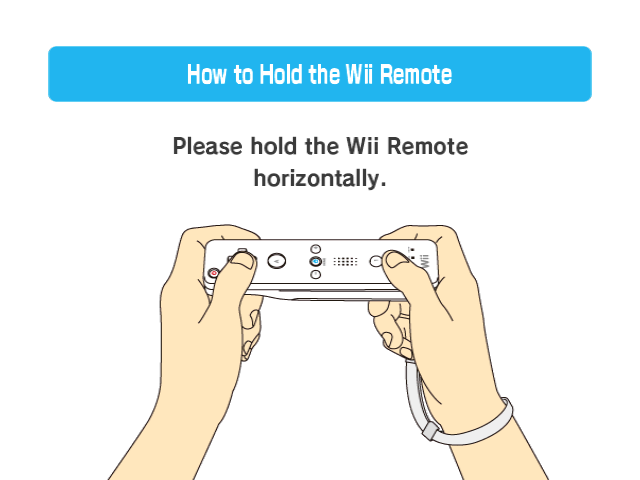 Use the A button or B trigger on the Wii-mote to activate and sheath the lightsaber. 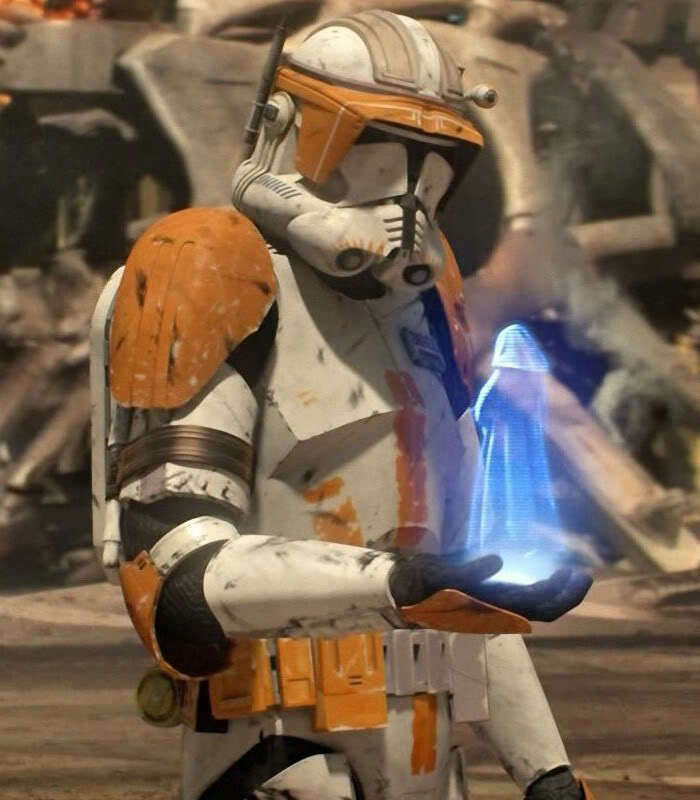 To switch between your inventory items, you move your current item (the lightsaber) behind your back (like you’re finding another item in a backpack or belt) and use the D-pad to select what you’re trying to equip and when you pull the Wii-mote back in front of you, it will be the item that you have currently selected. Obviously this isn’t limited to Star Wars, but this might be a better item-changing combination for the Oculus that help not to shatter your suspension of disbelief while playing the game and helps to enrich your experience with the game. Any other ideas for a Wii-mote + Oculus combo that you think would be fun? Maybe even something that can be used in a Star Wars game and help flush out the idea. Or maybe a new use altogether.